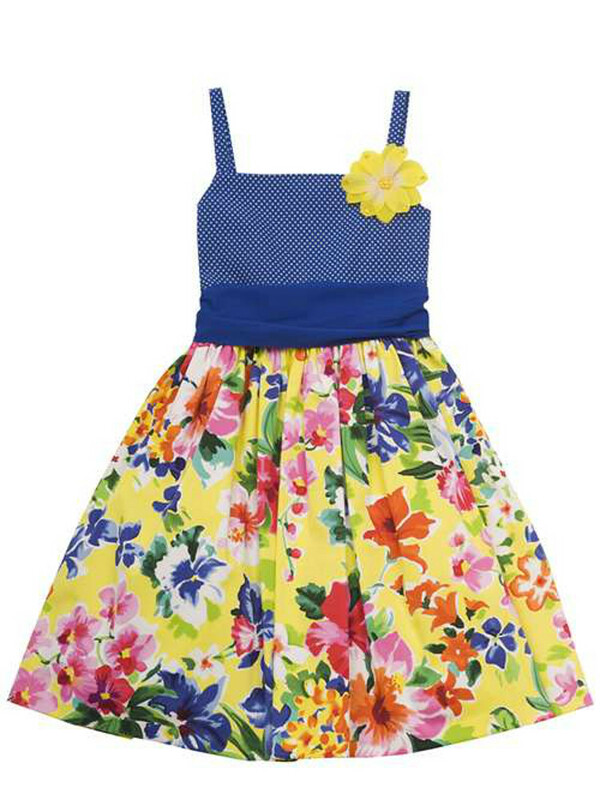 Great Spring dress for your tween girl! Beautiful dress with amazing bright colors. This sleeveless dress is perfect for Easter Sunday!